The papers in English presented at Induscon 2018 were now published in IEEExplore. INDUSCON 2018 is the 13th IEEE/IAS International Conference on Industry Applications. The conference is sponsored by the Institute of Electrical and Electronics Engineers (IEEE), by the Brazil South Section of IEEE and by the South Section of the Industry Applications Society (IAS). Since the first edition of the INDUSCON, in 1992, the conference is well known as an important forum where academic scientific research and technological advances meet the industry. INDUSCON is a biannual event that covers themes related to Industry Applications, Power Systems, Electrical Machines and Drives, Power Electronics, Automation and Process Control, Robotics and Mechatronics, Industrial Lightning, Power Quality, Smart Grids, Electrical Vehicle and Energy Storage and Renewable Energy and others. The conference also have the participation of internationally renowned speakers from both the academy and industry. As a result, INDUSCON is one of the most important and renowned conferences in industry applications. 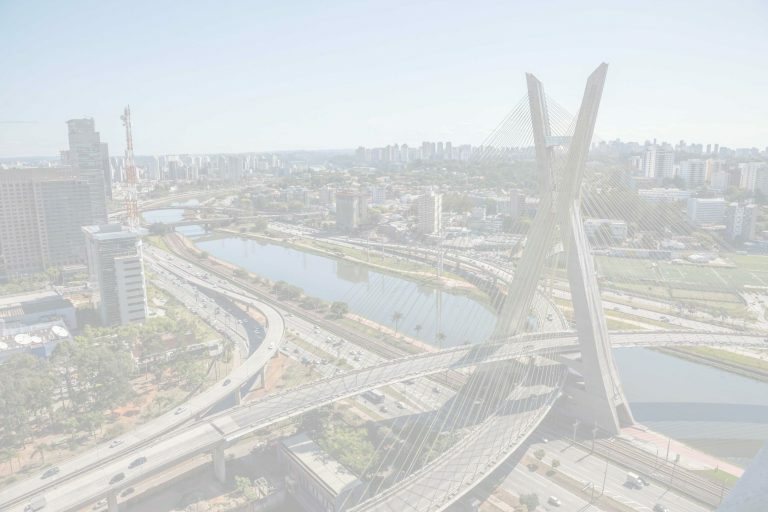 The INDUSCON 2018 will take place in the city of São Paulo from November 11th to 14th, 2018. This edition of the conference will be organized by the Escola Politécnica da Universidade de São Paulo (Poli-USP) and its main theme will be “Industry 4.0”. Consistent with this theme, we will have plenary keynotes from leading industrial and academic scientists, who will give forward looking visions as well as historical perspectives on our field. A broad array of scientific tracks will cover diverse topics of cutting-edge research and innovation in the diverse topics related to Industry 4.0. The conference will provide different tutorials, lectures and technical sections where the speakers can present and discuss their research results and innovations with their academic, scientific and industrial fellows. Keeping the tradition of the event, the papers submitted in English will be sent for publication in the IEEE Xplore platform for international publicity. Copyright © 2018 Induscon. All Rights Reserved.